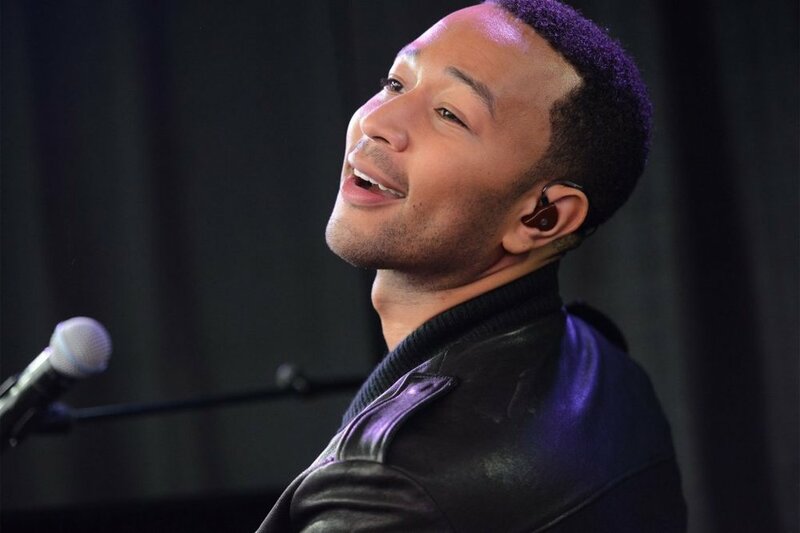 John Legend didn’t start a successful singing career after college. He has a good voice that fetched him a place in a capalla group in the school, but that didn’t translate to a music career. After graduation in 1999, he joined the corporate world because that’s where he thought the money was. He worked with the prestigious Boston Consulting Group and shook off his passion for singing, but, music still held its place of importance in his life. He faced countless rejections from major labels and couldn’t make headway in the competitive industry. 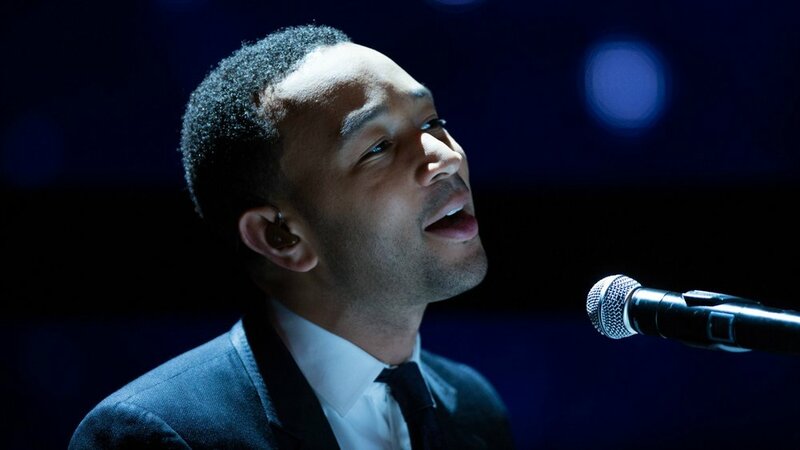 The album helped him win three Grammy awards, and went on to win an Oscar for his hit song, “Glory” used in the movie “Selma.” In 2017, he also won a Tony Award. 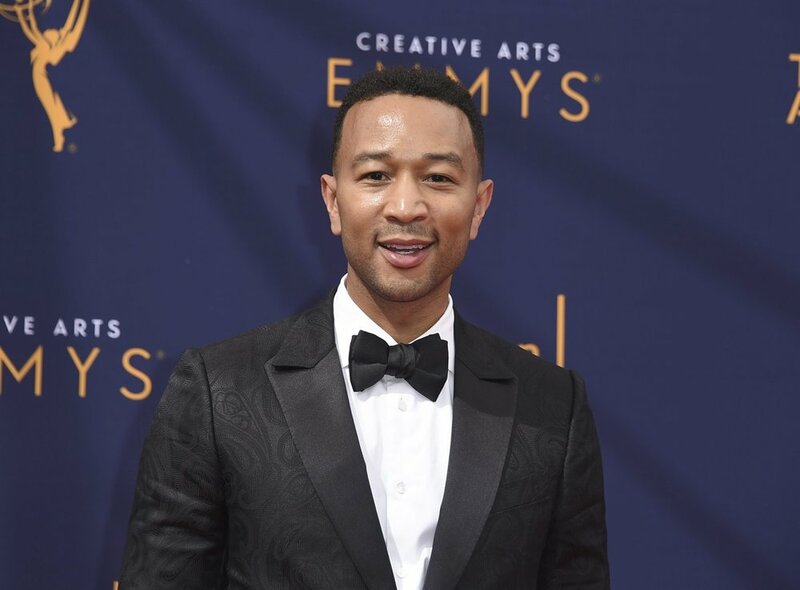 Today, he made history by winning an Emmy, which means that John is the first black man to have achieved the EGOT status. EGOT means Emmy, Grammy, Oscar, and Tony; which are the most prestigious awards in the entertainment world.